Mary Shelley was the daughter of the iconic feminist Mary Wollstonecraft and her husband William Godwin. She has not had a normal childhood….she’s been exposed to all kinds of brilliant literary and philosophical figures. But she has also suffered tragedy, Mary never knew her mother. Her mother died shortly after giving birth to Mary, so the only family she has ever known was her half sister Fanny and her father. Well, Mary’s life is about to get more complicated and uncomfortable when her father remarries. William has only ever really loved one woman, Mary Wollstonecraft, so when he remarries his neighbor Mary Jane Clairmont she is pretty jealous of Wollstonecraft’s memory. Mary Jane brings her daughter Claire to the household and it’s clear that Mary’s life is going to now include a jealous step mother and a spoiled step sister both of whom bring constant conflict to the family dynamics. At a very young age, Mary meets a romantic poet Percy Bysshe Shelley, whom she falls deeply in love with. They elope and the fallout from that elopement will define Mary’s future. Mary and her new husband soon find themselves destitute, in constant debt, ostracized by society, and worst of all, Mary is embroiled in a torturous love triangle as Percy takes Mary’s stepsister Claire as a lover. 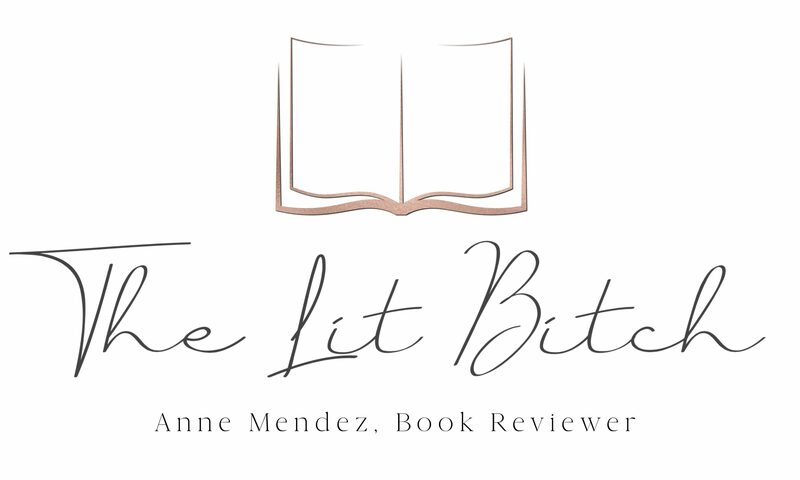 Over the next several years, Mary struggles to write as she continues to work her way through repeated heartbreak including the death of three children. 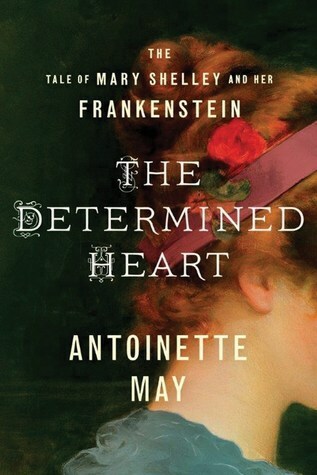 She ultimately achieves great acclaim for her ground breaking novel Frankenstein, but at what personal cost? This book was equal parts heart break and inspiration. I don’t know that much about Mary Shelley as a historic figure and sadly I have not read her novel though I have it on my TBR list. What little I know of her and her works, I feel like there must have been an incredible back story……what sort of life produced such a powerful and iconic tale such as Frankenstein? This book is based on Shelley’s real life and let me just say…..determined heart…..doesn’t even begin to describe it. That woman clearly persevered and endured a lot of heart break. May was able to convey that sort of determination and perseverance to the audience very well. I really enjoyed how the novel was written and how May was able to show Mary’s resilience as a person and a writer. There was one large thing though that I had trouble getting past throughout the novel, which ultimately made me go with a 4 star rating instead of a 5 star rating, and that was Mary’s relationship with Claire. I often felt like Mary just accepted Claire and tolerated her in a way that I just never would. I realize that society demanded that Mary just look the other way and deal, but I just felt this didn’t fit with Mary’s overall story and it bothered me throughout the novel. Mary was so smart and clearly strong and Claire was so undeserving of Mary’s tolerance and I just struggled with it overall. The author did a good job at showing the hardships that both Mary and her husband endured and her research was second to none! At times it was hard to determine what was fact and what was fiction….I loved that! I often found myself Googling Mary and her husband to get more info about their lives and found that most of the things in the book were real life events or facts. This book didn’t have the feel of a biography but it had many biographical elements that I really enjoyed. This book was a great read and has inspired me to finally pick up Frankenstein now that I know a little of the back story of the author and her life and how this historic tale came to be! Frankenstein is a fascinating book – I look forward to learning more about its author!